Fastbraces® Technology has been the significant to a happier life – both personally and professionally, for thousands of patients around the world. Here at Cheam Dental, we are delighted to announce that we now offer this amazing, innovative treatment. 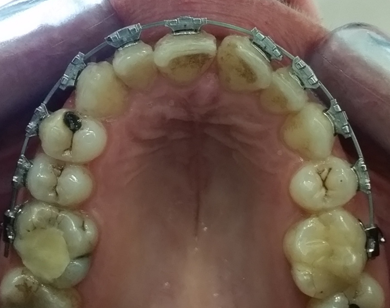 FastBraces Technology is designed to allow movement of the roots of the teeth and the crown together towards the desired position from the beginning of the treatment process, by torquing them from the very first dental appointment. 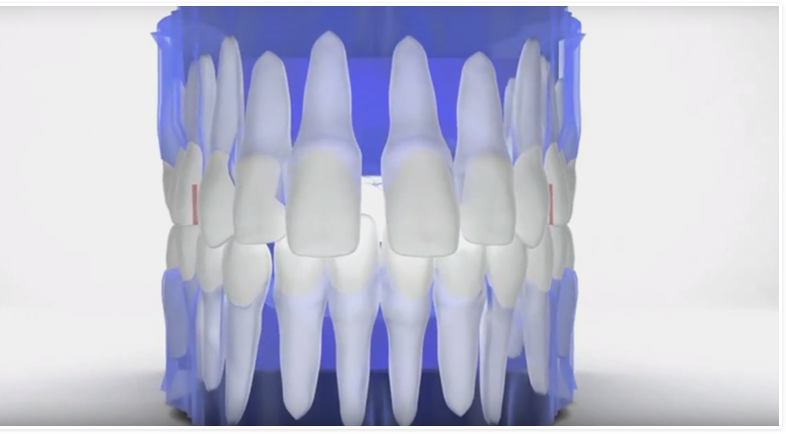 Fastbraces orthodontic system is fast, reliable, comfortable and cost friendly treatment. 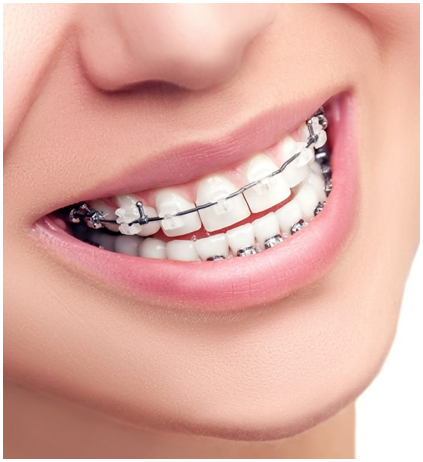 With the patented triangular design of the braces, cutting edge techniques and a special heat-activated wire, this new technology is revolutionizing the field of orthodontics to give you a smile you will be proud of. 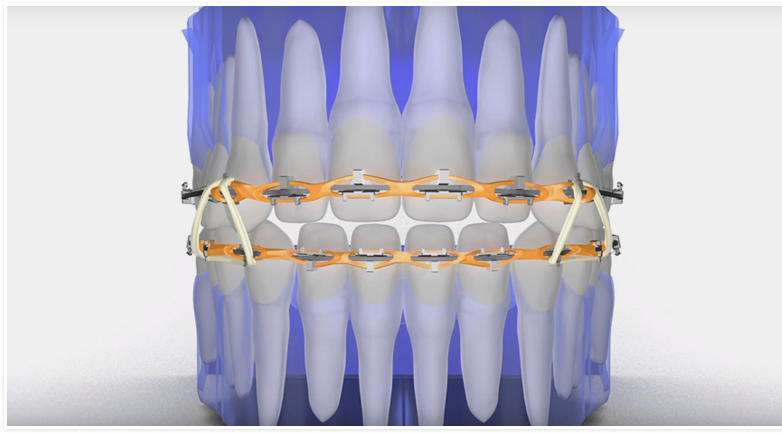 Fastbraces® patients are able to reach their perfect smile in around half the time that it would take traditional brace systems. On average it takes from four months to up to a year to move teeth into the desired position. 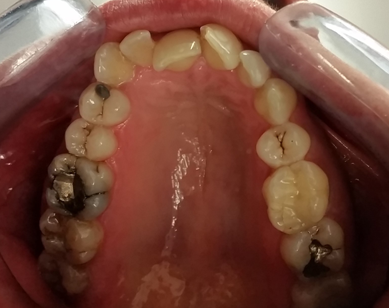 We don’t believe that one size fits all, each patient has a unique set of teeth. We do however promise to be upfront about all costs before the treatment commences. 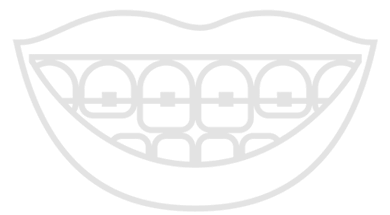 That being said, Fastbraces™ treatments usually range between £1800 – £3000 depending on the treatment required. to book in for a consultation and discuss how Fastbraces™ can help you achieve a more beautiful smile.